LEAVENWORTH — Expect plenty of the wearing and running of the green at Leavenworth’s Sleeping Lady Mountain Resort this coming March. The inaugural O’Grady’s St. Paddy’s Day 5K Run and Walk will be held at 11 a.m. March 12 adjacent to O’Grady’s Pantry at the entrance to Sleeping Lady. 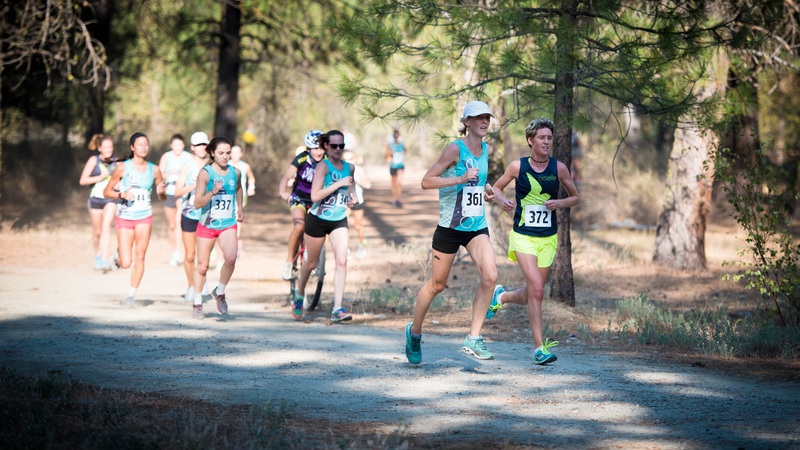 The fully staffed 5K course will utilize trails and dirt roads through pine and fir forests on the Leavenworth National Fish Hatchery Preserve along Icicle Creek. 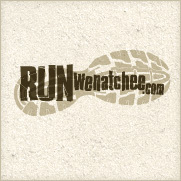 The chip-timed 5K event is being organized and coordinated by RunWenatchee, which has been holding running events in the region since 2008. A portion of the proceeds from the event will be donated to a local environmental cause. The first 200 paid participants will receive an O’Grady’s St. Paddy’s 5K commemorative Klean Kanteen stainless steel pint glass. 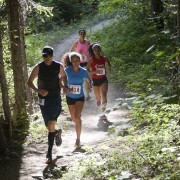 A frosted “runner” cookie will be given to all kids under the age of 11. 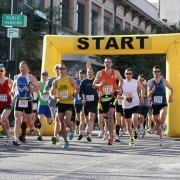 Following the event, runners and walkers can enjoy a post-race party at O’Grady’s. Using their commemorative stainless steel pint glass, participants can receive a first fill of draft beer at O’Grady’s for $3.17. Refills will be 50 cents off. O’Grady’s also will be selling corned beef sandwiches and Irish stew. Packet pickup and late registration will occur at O’Grady’s from 4 to 8 p.m., March 11, and from 9 a.m. to 10:45 p.m., March 12.